When a lead fills out a Wufoo contact form on your website, Solve automatically creates or updates a corresponding record. Category tags get applied, the lead is assigned to the right person and activity templates trigger your workflow. It’s why Solve was named the most popular CRM among Wufoo users (just ask Wufoo). When a new lead fills out your Wufoo form, Solve instantly emails appropriate team members so they can react quickly. 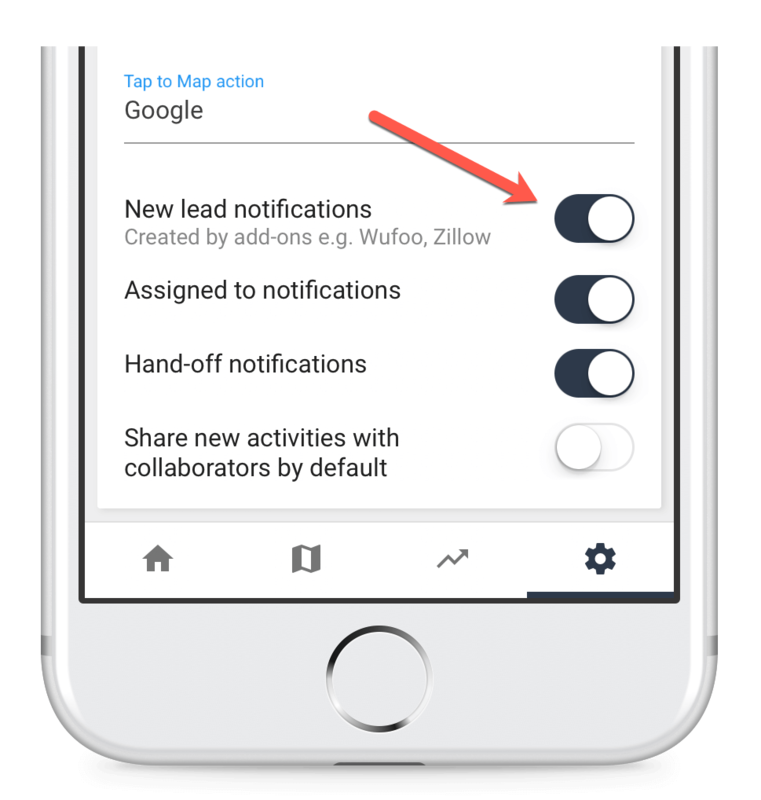 Team’s subscribed to Solve Client Manager will also soon have the option to receive native phone notifications so new leads stand out from regular emails and sales people can respond even faster. Solve CRM users can control their notifications from: Solve menu (top-right) > My Account > General > “Receive notifications when new leads are created”. Team’s subscribed to the Client Manager simply tap Settings > My account > New lead notifications > Enable. For tips on setting up workflow, take a look at our workflow guide.